We’re expanding to Orange County! 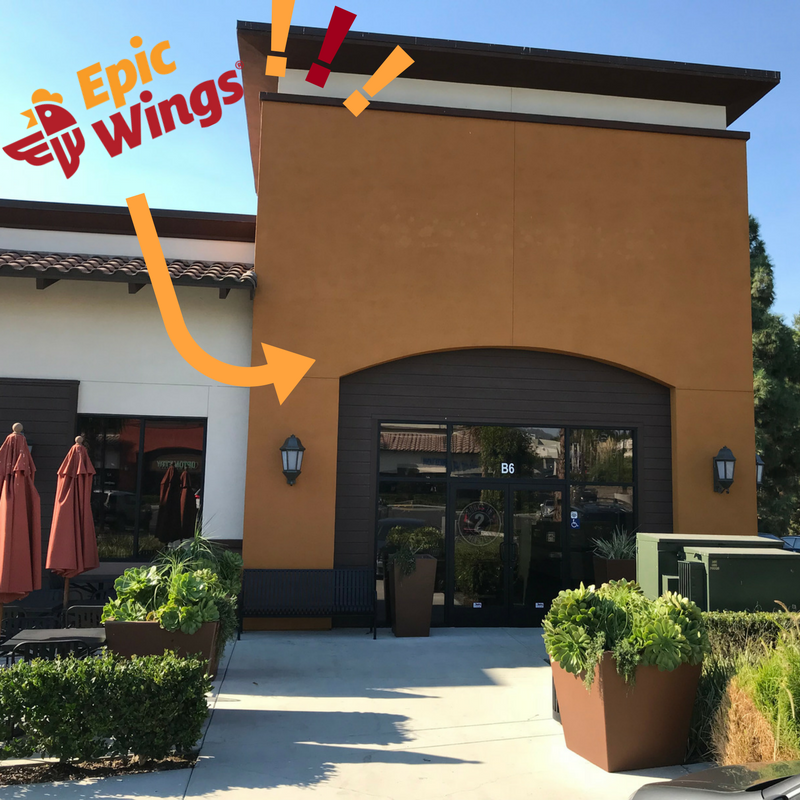 We are beyond excited to announce the expansion of Epic Wings into Orange County! It’s true – the Best Wings Ever can be yours in Mission Viejo starting later this Fall! And that’s just the beginning. You asked for it, you got it – our famous wings are beginning their march north! Mission Valley – Now Open! SDSU Campus – Now Open!